Starting pitchers went 3-0 against ownership Wednesday, as Gerrit Cole, Trevor Bauer and Alex Wood all won their arbitration cases, sources told ESPN’s Jeff Passan. 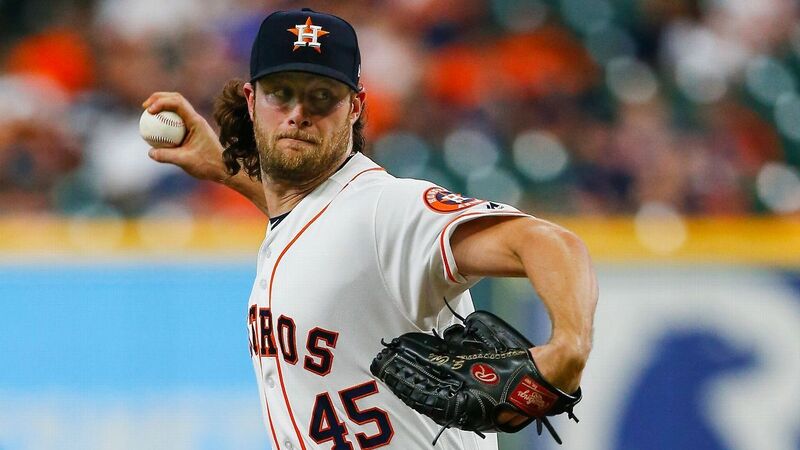 Cole, who earned his second All-Star selection and went 15-5 with a 2.88 ERA with the Houston Astros in 2018, will make $13.5 million this season in a decision by arbitrators Gil Vernon, Steven Wolf and Walt De Treux. The Astros had countered with $11.425 million. Cole made $6.75 million last year. Bauer won his arbitration decision against the Cleveland Indians for the second consecutive season. Bauer, who was awarded $6,525,000 last year, will make $13 million in 2019; the Indians had countered with $11 million. The 28-year-old was a first-time All-Star last year and finished sixth in AL Cy Young Award voting after going 12-6 with a 2.21 ERA, second behind Tampa Bay’s Nate Snell. Bauer’s ruling was made by arbirtators James Darby, James Oldham and Sylvia Skratek. Wood will receive $9.65 million from the Cincinnati Reds, who had countered with $8.7 million. He was 9-7 with a 3.68 ERA for the Los Angeles Dodgers in 27 starts and six relief appearances last year, when he made $6 million. He was acquired by the Reds on Dec. 21 along with outfielders Yasiel Puig and Matt Kemp.